So many people made an appearance in this vlog: We had a YouTube event where I was on the creator panel and I met Dimma Umeh, Frank Donga, Dodos, BellaRose Okojie, Miss Techy and more! I also attended a MAGGI event and got to meet Chef Tiyan, Uzo Orimalade, Freda (My burnt Orange)Funke Koleosho, Kitchen Butterfly, Afrolems and many more awesome foodies! It's been an awesome week of networking and making great connections! Are you SUBSCRIBED? Click HERE to subscribe so that you get my videos direct to your email-it's free! 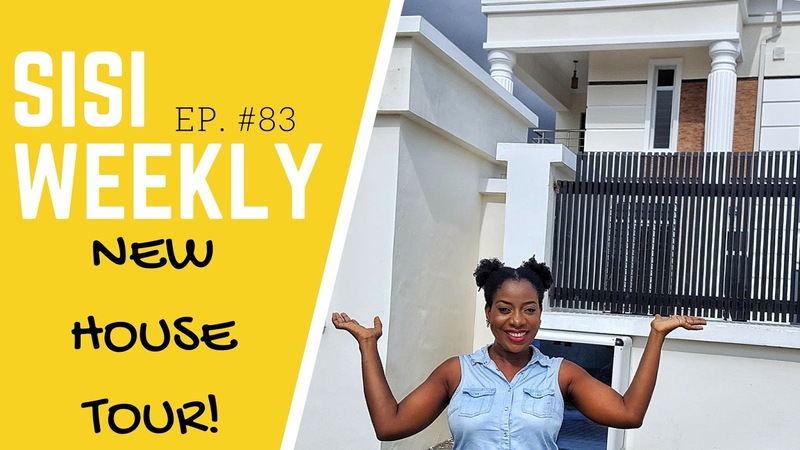 There's a house tour for you also, have you ever seen a grandma playing the talking drum? You'll only see it here!